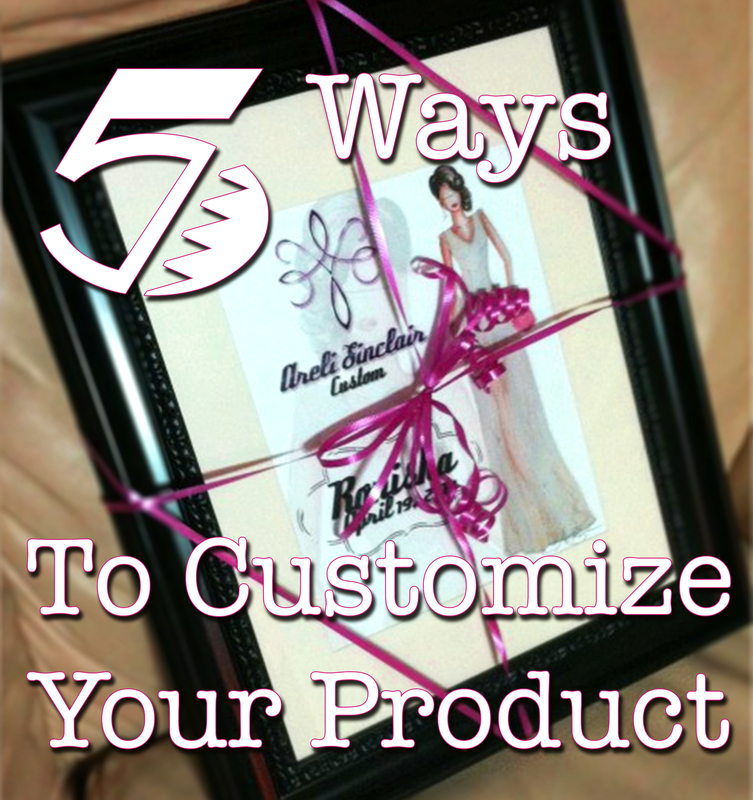 5 Ways to Customize Your Product. Wow Your Clients! Presentation means everything, no matter what business you’re in! 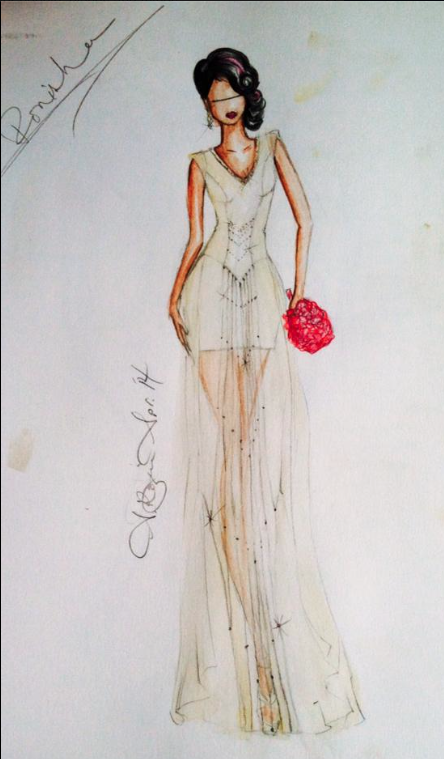 Below I’ve outlined some of my key ingredients in a successful presentation of a custom gown to a private client. 1. Find out what your customer really wants. No matter the product, you may run into clients that know (or think they know) exactly what they want. Intentional or otherwise, it may feel like they just want to use your skill, and not your creative expertise. In the end however, you are the one that will be held accountable for how the product turns out. Keeping this in mind, the best way to start is by having a sit down consultation with the client. Have a list of questions ready. Come up with the questions beforehand that hone in on the direction of their vision. Gain insight on how they want to feel about this product and/or how they want it to make them feel. Be honest about what you can and cannot do. Be honest about pricing. If the requests increase, let them know right away the costs that will be incurred. Having clients that basically give you free reign over a design idea is always a pleasure! 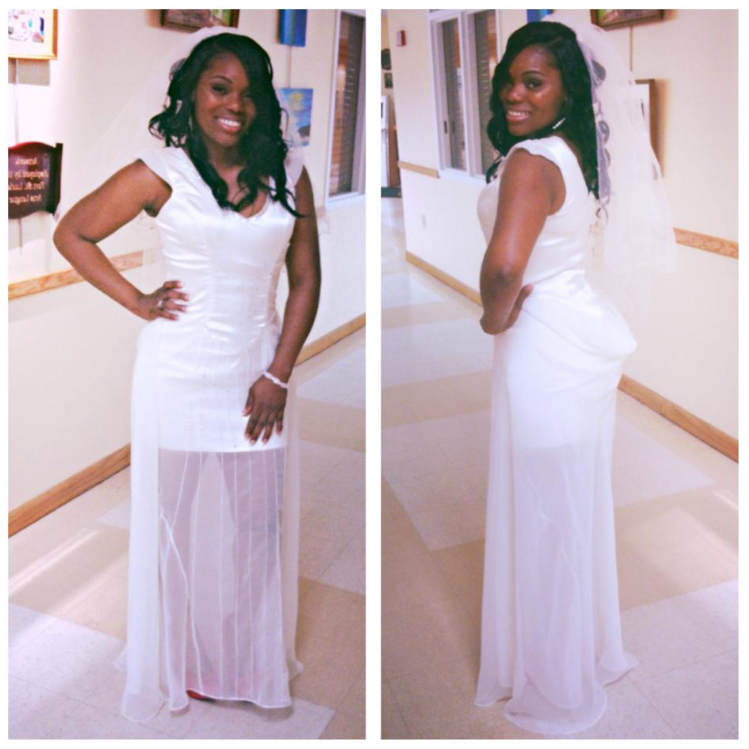 Ronisha came to me in need of a reception dress that would flatter her figure, while also showing her sophistication as a newlywed. 2. Give them your input as an expert and come up with a vision that meets the clients requirements and has your personal touch. I came up with the sketch below. Ivory stretch satin with Swarovski crystals adorning her from the neckline, all the way down the front of the dress in flattering V shapes. The satin hugging her curves, while ivory chiffon peaks out at her shoulders and neckline. Ivory chiffon drapes down the back in a double layer, while a single fan pleated layer subtly shows off her legs in the front. Lucky for me, Ronisha loved this sketch and gave me the ok to go ahead and get started. Sometimes, it may take some revising, or even coming up with a new concept entirely. Just make sure they are happy before going past this step.